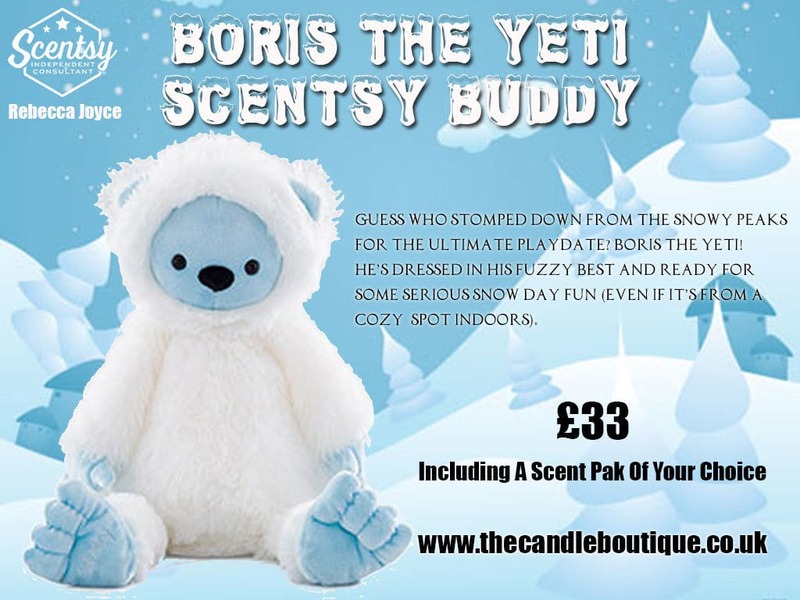 Boris The Yeti Scentsy Buddy Arrived – But For How Long? 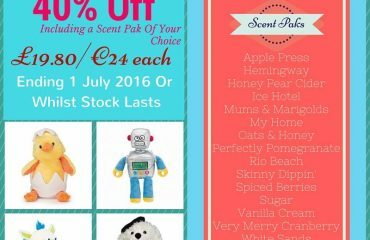 If you are a fan of Scentsy’s fragranced soft toys, then you will know just how quickly they have been selling. 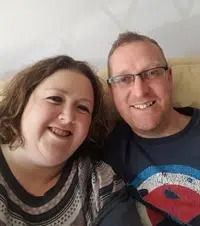 Maddie the Mouse broke Scentsy sale records and sold out within 5 days, then Sammy the Snowman sold out within 4 days here in Europe. Scentsy Consultants and fans cried out for the next one and so here he is, Boris the Yeti! How cute is this little guy? 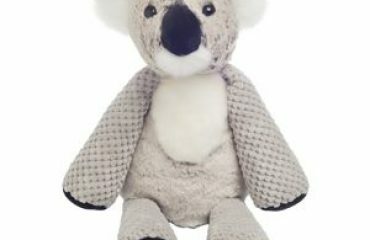 My daughter is very excited to receive him as he looks very “snuggly” – perfect for cuddles in bed for the cold winter nights ahead of us. Guess who stomped down from the snowy peaks for the ultimate playdate? Boris the Yeti! He’s dressed in his fuzzy best and ready for some serious snow day fun (even if it’s from a cozy spot indoors). Boris is supplied with a Scent Pak of your choice for FREE. This cool dude is expected to sell FAST so please do contact me as soon as possible if you would like to place an order. 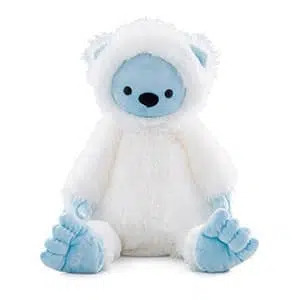 Scentsy Buddies are scented soft toys. Each buddy has a zip pocket where you can place one of our Scent Paks to gently fragrance the toy. We have a wide range of fragrances from calming French Lavender, fruity Oodles of Orange or floral Luna. 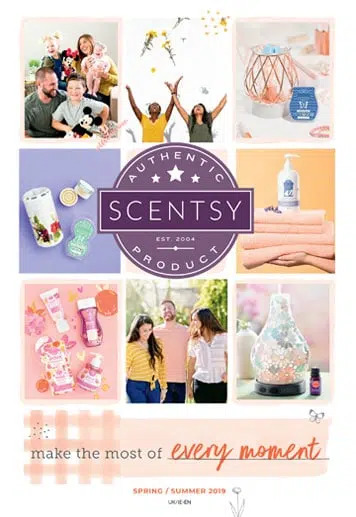 How Long Does A Scentsy Scent Pak Last? We do say that the Scent Paks offer approximately 30 days of fragrance, but they can last a lot longer depending on the sensitivity of your nose. Please do contact me using any of the methods below. I look forward to hearing from you.